The solid natural soil in the normal world assists a web of life including microscopic organisms, moulds, yeast, protozoa, nematodes and additionally bigger organisms like worms and slugs. These life forms play a key part in the life of plants. They decompose organic matter to make the supplements accessible for plant roots. They condition the dirt and make air spaces and passages in it – enhancing air circulation and waste. Furthermore, they rival other more unhealthy living beings in the dirt, that will harm your plants if left unchecked. 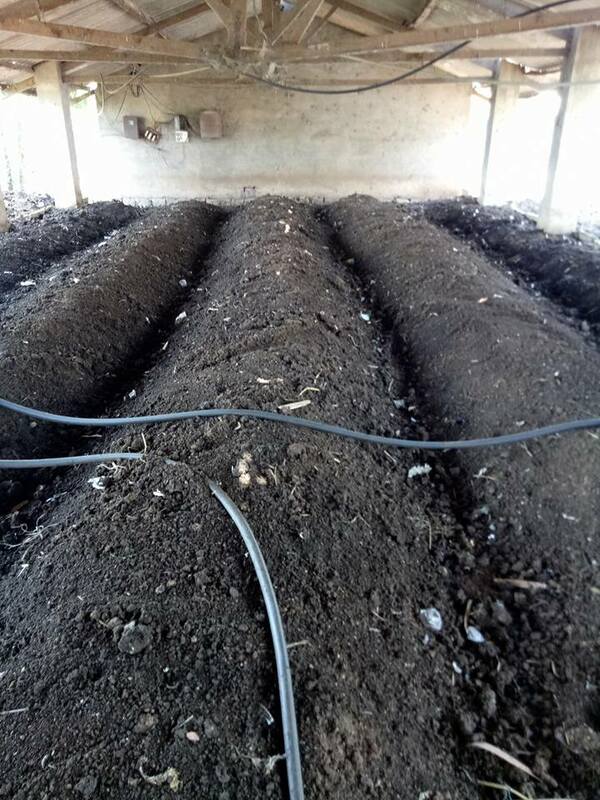 Vermi Compost: Worm compost is particularly rich in soil life. It’s my number one choice for adding life to Soil. When matter is passed through the worm's body it becomes inoculated with all sorts of tiny life forms. So worm compost contains bacteria, fungi and other microscopic goodies (as well as worms! ).Need to prepare our own compost(long process), buying outside will prone to unwanted seeds. There effectiveness and quality depend on making process. Farm Yard Manure or Chicken Manure: Manure is also rich in microbial life. In urban places you can often find it – free or at low cost. But, the effect of manure depends on the measure of decomposition.Fresh manure will not be effective, it takes time to decompose in the soil.Manure varies tremendously in quality and the goodies – and nasties like drug residues. Now people are giving so many medicines to rearing mammals or birds. 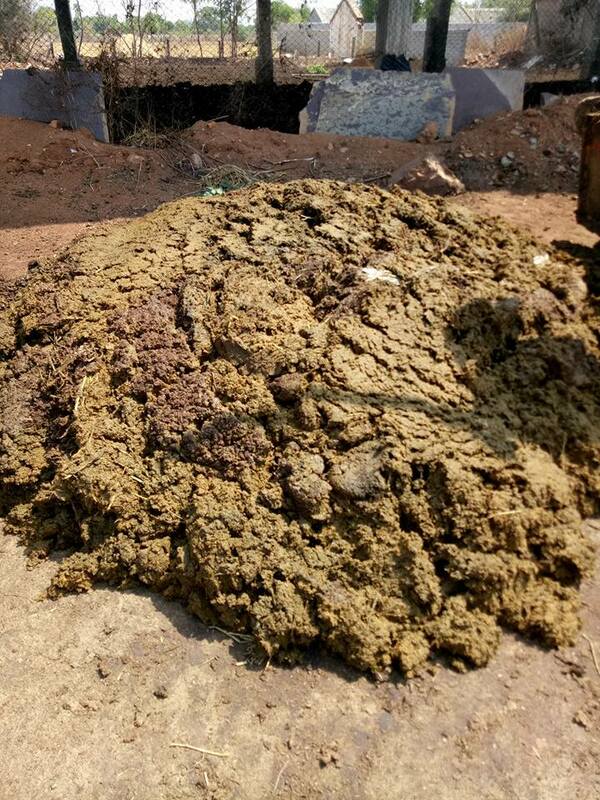 Bio-slurry which is prepared on decomposing manure gives quick and authenticate results. 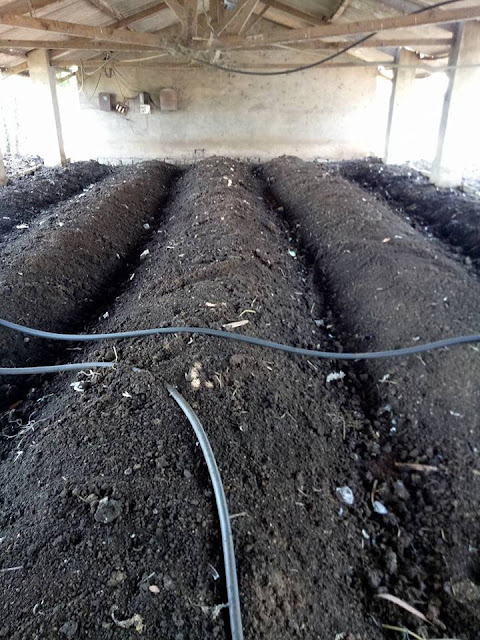 Green Manure: Very effective, give quick results.After mixing into the soil with 15-30 days it decomposes and gives life to microorganisms + nutrients to plant. Simple process but need to wait 40-60 days before the main crop. 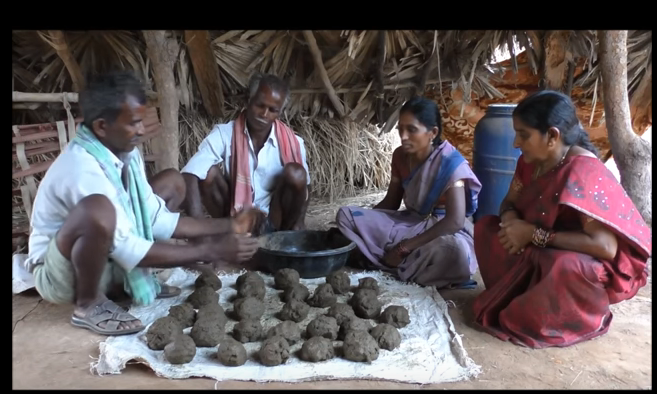 Ghana Jeevamrut: This is prepared by mixing Cow Dung, Cow Urine, Jaggery and pulses powder. It is a very effective technique to enrich soil but it depends on the quality of Cow Manure and making process. (a) Tamarind leaves are the rich source of zinc. (b) Hibiscus leaves contain copper. (c) Curry leaf, drumstick leaf, or any other leafy greens contain iron. (e) Arka leaves contain boron. 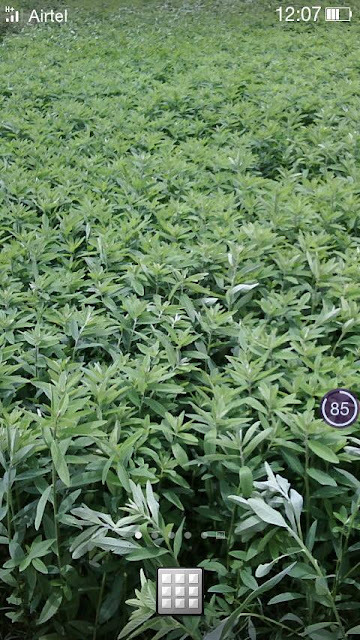 (f) All types of flowers contain molybdenum. (g) Indian Mallow contains calcium. (h) Gingelly or mustard plants contain sulphur. (i) ladies finger plant contain iodine. (j) lantana camara, Casuarina, or bamboo contain silica. (k) Ipomoea carnea contains mercury. bacterial, and powdery mildew diseases). (a)Banana peel has calcium, magnesium, sulphur, phosphates, potassium, sodium and phosphoric acid. (b)Coffee/Tea Grounds have more nitrogen. (c)Egg Shells have more Calcium. (d)Onion Peels have Sulfur and antioxidants. But gives smell and attract pests. (e)Citrus peels have Potash. Repel pests.But use peels after soaking at-least 1 night in water. Spray the water on plants to repel pests and peels to compost. (f)Carrot tops are excellent suppliers of manganese. (h)Kitchen wastes, Seaweed contains molybdenum, Copper. (i)Sawdust, Coconut fibre contains Baron. (j)Chickweed contains copper, boron, zinc, phosphorus, iron. (k)Wood ash adds potash, some phosphorus. (l)Nettle (stinging) plant contains iron, phosphorus. By using these can't we eliminate our soil deficiency.